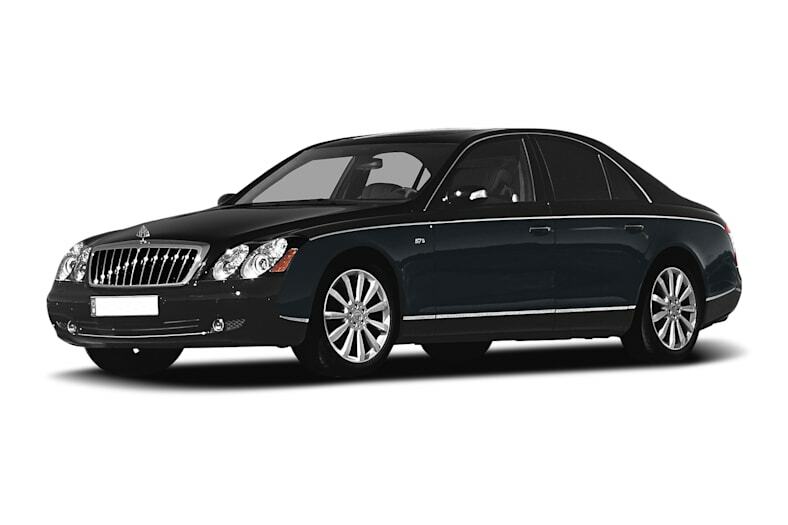 The Maybach 57 is an ultra-luxury high-performance sedan. The Maybach 57 is available in two trims: base and S. The base model is equipped with a 5.5-liter twin-turbocharged V12 engine capable of 543 horsepower and 664 lb.-ft. of torque. The S model is powered by a 6.0-liter twin-turbocharged V12 engine that produces 604 horsepower and 738 lb.-ft. of torque. Standard equipment includes electronically controlled air suspension with variable ride height, stability control with traction control, 19-inch alloy wheels, power sunroof, bi-xenon high intensity headlights, SmartKey remote entry, multi-contour heated power front and rear seats with memory, hand-fitted leather seat trim, hand-polished wood and leather trim on nearly every surface, Bose sound system with 21 speakers, rear audiovisual system with dual video monitors and DVD player, Bluetooth connectivity, navigation system, Parktronic parking assist with rear camera. The S trim features touring-tuned suspension with thicker stabilizer bars, monotone paint, carbon fiber and piano black interior trim and 20-inch alloy wheels. Options include three-place rear seating, ventilated front and rear seats, a solar module for the cabin ventilation system, and customer-specified paint schemes and interior materials. The 2009 Maybach 57 is a rollover from 2008.